Ms. Kotsanidis joined the Westcap team in early 2015. She provides administrative support to the Finance team and Executive Office, and is also a liaison with the Fund’s Board of Directors and Committees. 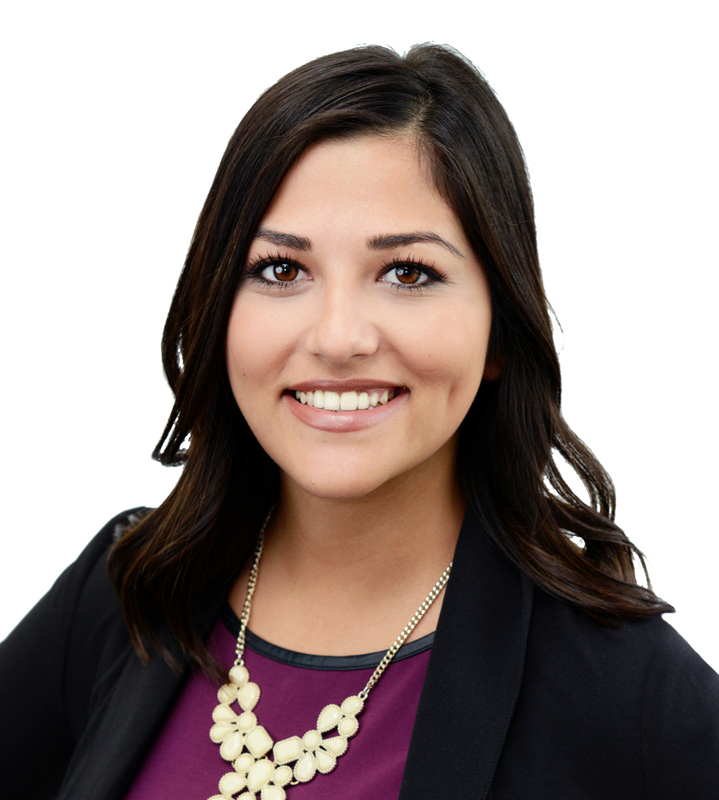 Prior to joining Westcap, Ms. Kotsanidis graduated from the University of Saskatchewan with distinction and a Bachelor of Education and worked as a Teacher and Educational Assistant in Saskatoon. During her University career, she sat on the Board for the Education Student Society for two years, as the Executive Fundraising Coordinator and Social Representative. Ms. Kotsanidis is currently the Vice-President and one of the co-founders of the Aetos Hellenic Greek Dance group which involves her in various cultural and fundraising events in Saskatchewan and Alberta.